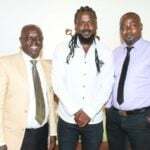 Top officials of Ghana Premier League clubs have stormed Kumasi to back Asante Kotoko ahead of their CAF Confederation Cup against Coton Sport in a MASSIVE solidarity gesture towards the Porcupine Warriors. 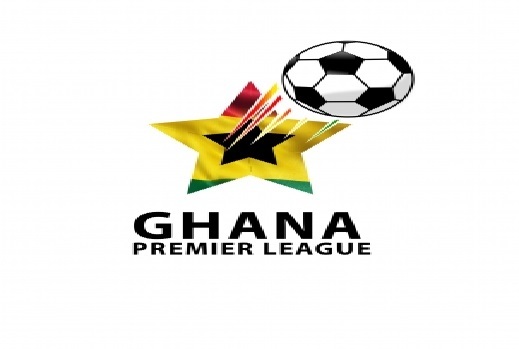 In what is turning out to be a unified movement among the country's elite clubs, top officials of the other 15 Premier League clubs are in Ghana's second largest city to offer their unflinching support. 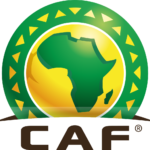 They have stormed the Garden City in droves all in a bid to ensure the record Ghana Premier League title holders secure passage to the group stage of the CAF Confederation Cup. Hearts of Oak board member Alhaji Akanbi Brimah, Berekum Chelsea director Nana Sarfo Oduro, Techiman Eleven Wonders Chief Executive Takyi Arhin, Wa All Stars CEO Oduro Nyarko and Ebusua Dwarfs director John Ansah are in Kumasi. 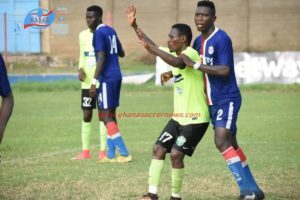 Aduana Stars Chief Executive Albert Commey, Liberty Professionals chief Linda Ansong and Executive director Felix Ansong as well as Inter Allies boss Delali Senaye are among other top officials who have breezed into town. Ashantigold owner Dr Kwaku Frimpong, West African Football Academy (WAFA) operations director George Ofosuhene, Medeama Chief Executive James Essilfie and the club's Communication Director Patrick Akoto, Karela United spokesperson Eric Alagidede and Dreams FC boss Kurt Okraku and his spokesperson Henry Asante-Twum are all in the Garden City to show solidarity to the CAF Confederation Cup campaigners. 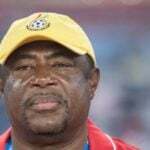 The massive presence has confirmed widespread talks about a unified front of Premier League teams as they aim to become the principal actors of the Ghanaian game going forward. 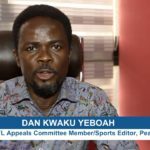 It appears the 16 Premier League clubs are keen to offer the oxygen required to revive Ghana football since it was collapsed following an investigative piece by controversial journalist Anas Aremeyaw Anas on June 6, 2018. Kotoko are in pole position to qualify to the group stage of the CAF Confederation Cup for the first time in 15-years after a hard-fought 3-2 win in Cameroon last week. 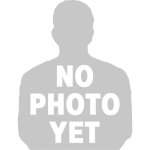 The Porcupine Warriors are anxious to avoid a frightening upset at their own backyard and exorcise the ghost that has haunted the club over the past years.